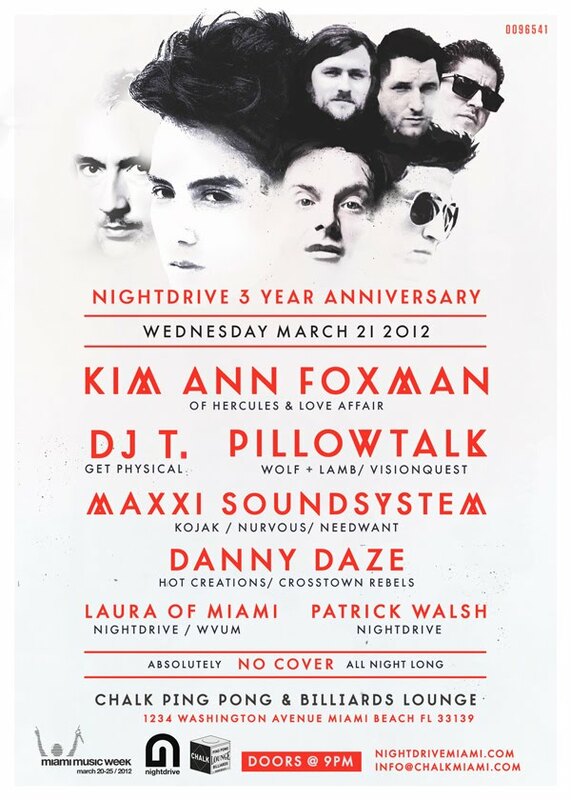 Tune in at 5:30pm today during Vamos a La Playa to hear a Q & A session with Get Physical's co-founder DJ T. He'll be playing this Wednesday at Chalk on South Beach for Nightdrive's 3 Year Anniversary alongside Kim Ann Foxman, Maxxi Soundsystem, Danny Daze, PillowTalk, WVUM's Laura of Miami, and Patrick Walsh. Michael Bundt - Whose Eye Is The Sun? Edu K - Bob (Loop) - ? TR & TC - (Loop) - ?